If you’re reading this, you’re probably thinking about starting a blog, and that means it’s time for a Divi theme review! Whether you’re blogging for yourself, a small business looking for a way to talk to your customers, or a corporate giant with news to share, it’s ever too late to get a blog up and running. Unfortunately, one of the biggest challenges for new bloggers is getting started. Blogging is hard enough, but you’ve got to have a good-looking website before you even start writing. Fortunately, tools to help bloggers throughout the blogosphere have come a long way since the early days. Especially if you’re using WordPress as your content management system (CMS), you’ll find thousands of themes which will shape the look and feel of your website and your blog. 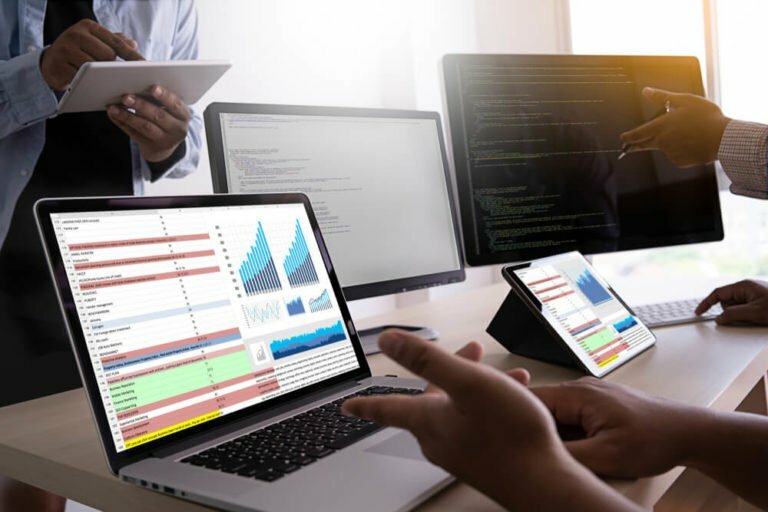 Most themes come with one major drawback: If you’re not a web designer or a coding guru, you’re going to have a hard time changing the look and feel the website beyond any options that the designer built into the theme. I want to talk about one of the major alternatives to the standard WordPress packaged themes: Divi, a premium WordPress theme from Elegant Themes. Divi is a premium WordPress theme which specializes in visual, drag-and-drop page design. It’s one of the most widely-used and flexible themes in the world, and no coding knowledge is required in order to use it. That means you’ll have more time to spend developing your own content and less time worrying about being a web designer or a code guru. This Divi theme review will cover all aspect of Divi, including the main theme, plugins, and extensions, as well as some third-party services you can use to make Divi even more flexible than it already is. If you’d like to learn more about starting a blog, sign up below for our FREE 9-day e-course! Looking for the TL;DR of this Divi Theme review? Here you go — but be warned! You might miss some important details if you’re only relying on this section! Easy to duplicate existing designs. Drag and drop website building. Conversion and sharing tools built in. High price compared to competitors. Official support channels often insufficient. Learning curve to create moderate-to-advanced layouts. 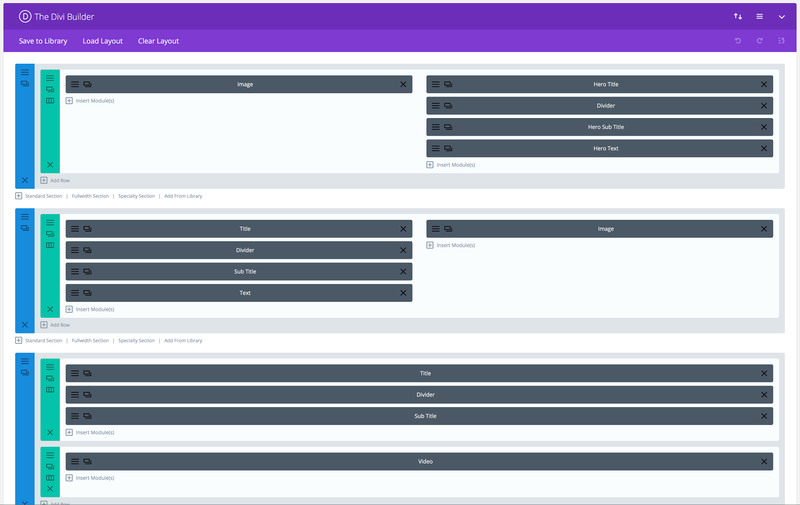 Visual builder (not standard) still needs work. The short answer: Divi is for everyone, regardless of skill level, who doesn’t want to spend time writing code or maintaining a website. Though Divi comes with prepackaged options to get you up and running quickly (more on this a little farther down in this Divi theme review), it also supports a host of customization options. If you’re familiar with code or you’d like to learn how to supplement your website via smaller customizations, Divi makes room for both. The entire idea behind a CMS is to streamline the user’s ability to produce and display content effectively. Divi has latched onto this idea by making it easy to duplicate page layouts and formatting while tweaking global options like fonts and menu navigation in just a few clicks. The lifeblood of Divi — and the tool you’ll use most — is the Divi Builder. This drag and drop builder comes packaged with the Divi theme, and it’s the all-in-one toolbox you’ll use when building and formatting pages. No matter how complex your idea, the builder makes it easy to customize everything in a few quick clicks. If this looks daunting, don’t worry. There’s a learning curve, but everything is pretty easy to figure out. Imagine each block as a digital nesting doll. The outermost layer — a section — determines the parameters for the content inside it. The second layer — rows — go inside sections and modules go inside rows. With the builder, you’ll set everything up one stage at a time, but the real fun begins when you start adding in modules. Currently, Divi support 46 content modules. Each module can be combined and arranged to display your content however you’d like, which means your content can be more than black text on a white background. The most important thing to note about the Divi builder is that everything is customizable. If you decide you need to add an extra text block above the first, or that you’d like to add an image in the middle of your text, simply insert the module, drag it to where you’d like it to be, and customize it as appropriate. Because of the robust customization options, if you’re new to web design or don’t like building from scratch, it’s often a great idea to start from a premade layout and modifying it to suit your needs. Divi comes packed with 415 total layouts separated into 54 layout packs with multiple pages per pack — more than I can cover in any Divi theme review! If you select any pack, you can download the themed pages inside (About, Contact, Landing, etc.) and modify them as you see fit. You can even save your updated version and use it again later! Divi Builder also supports a fully visual option, where you can look at your webpage in real time and make drag and drop adjustments to the content based on how your readers will see it. 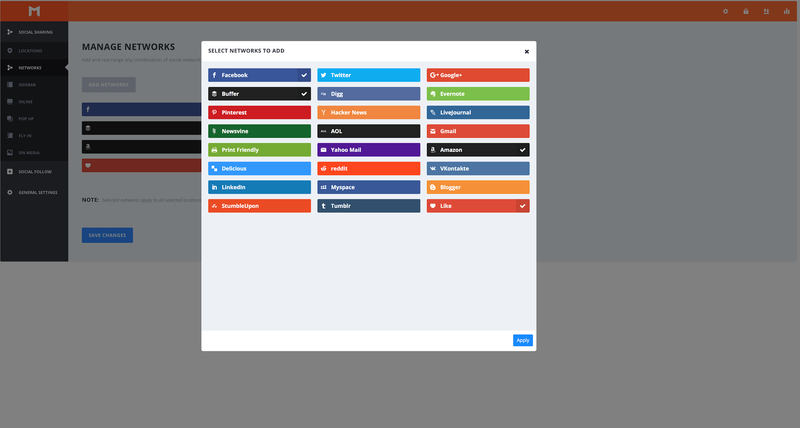 While this is a useful tool if you’re unfamiliar with the builder and has some definite appeal to the more visually-inclined, it’s not as reliable as the standard builder for formatting and the full array of the builder’s customization options aren’t readily available. If you’re taking the plunge with Divi, I recommend learning to use the standard builder. Especially when you’re just starting out, learning to blog and sticking to a set schedule is only half the battle. In order to connect with your audience, you have to find a way to share your content with them. 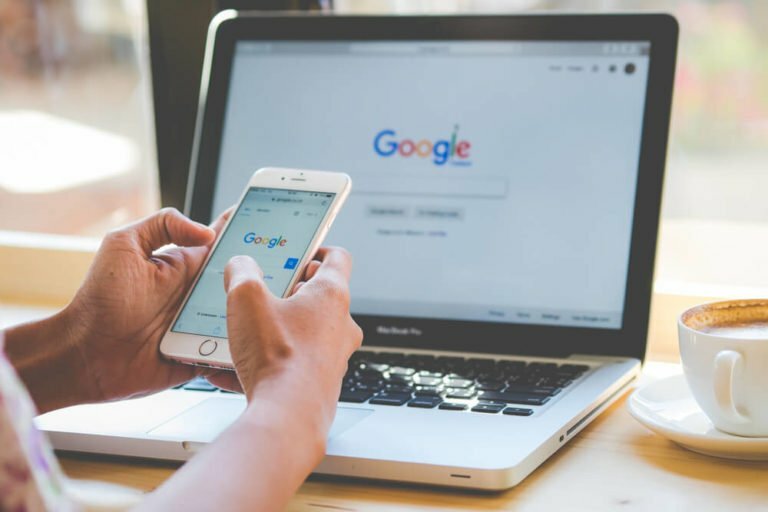 While content-based marketing is a core SEO strategy, just updating your website regularly and hoping people find their way to you isn’t a reliable tactic for gaining new readers. That’s why I wanted to use this Divi theme review to cover some tools from Elegant Themes to help you with that. Enter Bloom and Monarch, two extensions designed to help you grow your readership. Both are available as free downloads when you purchase Divi, and both work together seamlessly with the Divi Builder to provide growth opportunities for your blog at strategic locations throughout your blog. If you’re familiar with website conversions, you probably know that creating an email marketing list is one of your most powerful tools. Bloom takes email opt-ins and lead generation to the next level by providing beautiful layouts and customization options for your web content. 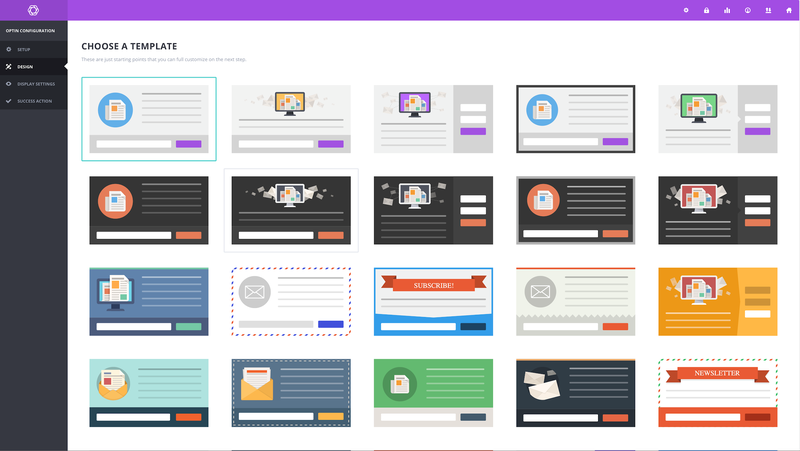 Whether you choose to use automatic pop-ups, fly-ins, or any number of Bloom’s opt-in forms, the entire plugin is designed to convert your readership from visitors to subscribers. 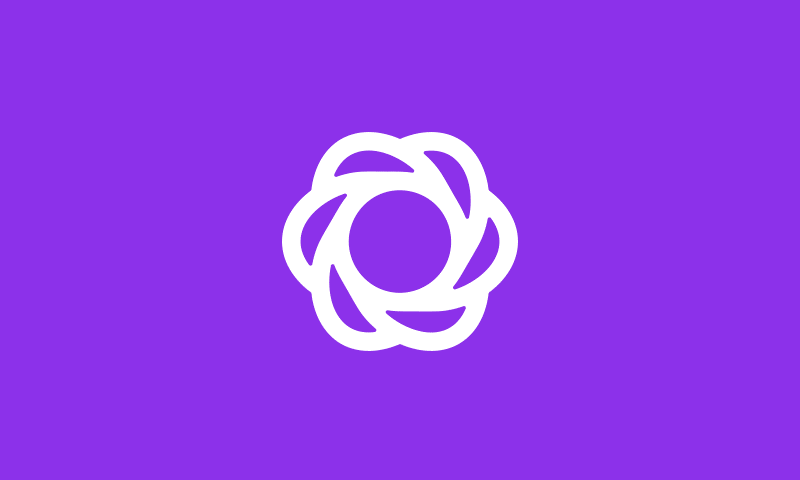 What’s more: if you’re building out an email marketing strategy with a major marketing service like ConvertKit, Bloom offers built-in integrations so that you can more effectively sort and manage your subscribers. 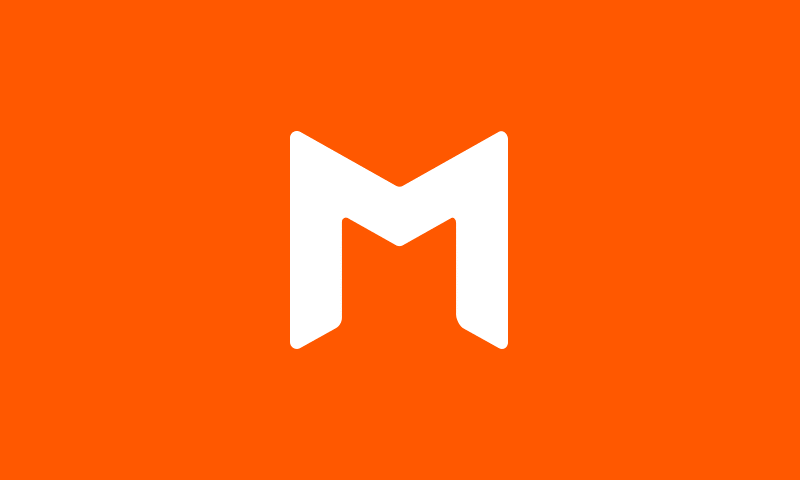 If Bloom is about keeping your visitors in, Monarch is about getting your content out. This social sharing plugin features twenty social networks and allows you to add sharing buttons in five different locations across the screen, from a floating sidebar to an automatic popup. Alongside Divi, Monarch supports numerous customization options and interactive effects. You can display as much or as little information about your social media platforms, select icons, and even choose when Monarch displays the sharing buttons and information. If you’re into analytics, Monarch has everything you’d want to know. You can see how many shares, follows, or likes your content has received and use that to determine which content might be better suited for your readers. If you’ve got a question or you’re looking for interesting tips and tricks dealing with everything Divi, you’ll find a wide range of service and support options at your disposal. Divi’s theme documentation is thorough and searchable. 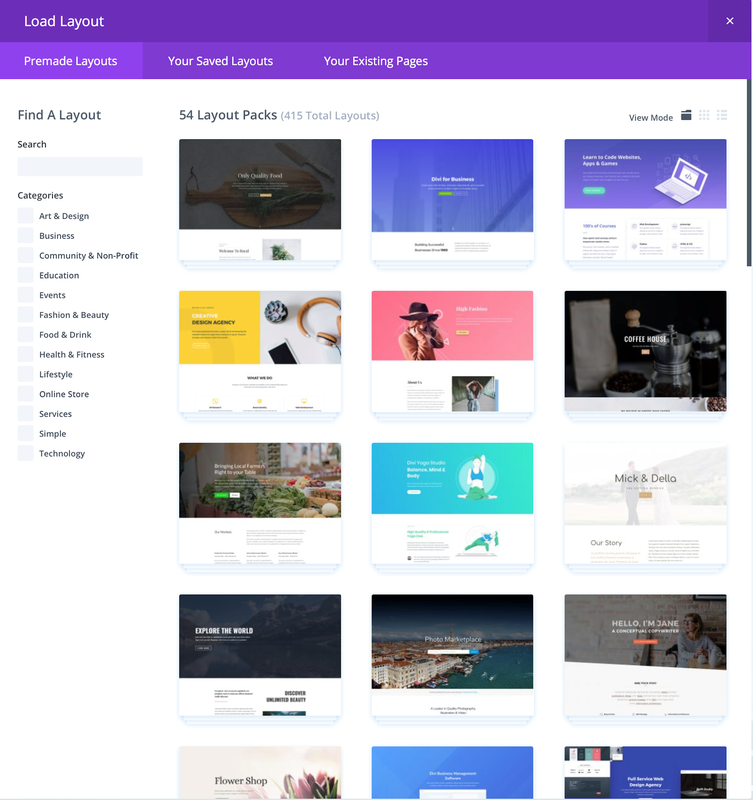 The Elegant Themes blog is a trove of guest posts, how-tos, reviews, and customization options designed to help you get the best out of the theme and, because Divi is so popular, you’ll find dozens of websites dedicated to Divi, its users, and its community. You can probably even find other Divi theme reviews if you look hard enough! But what if you have a problem? What if you have a customization question you can’t solve or you need a quick answer related to the theme. That’s where Divi’s “premium support” comes in — and all the negative press won’t be far behind. While it’s easy to say that Divi got a lot of things right when it comes to web design and development, customer support has been a continual miss over the years. Elegant Themes uses a support ticket system and around thirty full-time experts to answer customer concerns . . . but when you have half a million users, even such a robust staff seems to buckle under the heavy load. On top of that, the staff information isn’t always accurate. Customers have routinely been misdirected, misinformed, or downright ignored. A recent blog post mentions that support now features live chat, but it’s still too early to tell if this system will adequately support the average Divi user with appropriate solutions. One thing worth noting about the old support forum: It’s very old and very robust. If you have a question, it’s worth searching through the archive using a few keywords. You may find something that solves your answer without ever needing to approach a live agent. Barring that, you might be better off using search engines instead of expecting reliable support from the Elegant Themes helpdesk. Regardless of the downsides, Divi is one of the most popular themes for WordPress and it’s so big that some companies have built extensions to supplement the design. If you want to further enhance your Divi experience outside of this Divi theme review or the website support documentation, you’ll find several third-party extensions at your disposal. The two most obvious selections are Divi Booster and Divi Switch, both of which at hundreds of customization options which integrate seamlessly with the main theme. You can also find a ton of designers who have built their own web design business around Divi and the features it provides. The Elegant Themes blog is a great place to get started when it comes to this kind of research. Here’s a blog post from 2016 highlighting fourteen Divi agencies and designers. Outside of that, you’ll find numerous fan sites and web developers who talk about the flexibility of Divi. Many publish snippets of code or offer customization tutorials. If you’re interested in that, the knowledge is out there and accessible, even to amateurs. 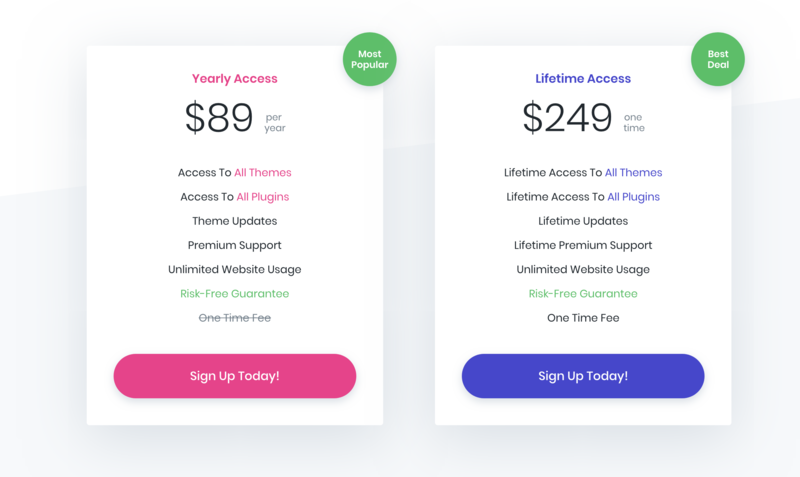 Even you’re looking to make an investment when it comes to premium themes, Divi’s subscription-based pricing model might be a tough pill to swallow. 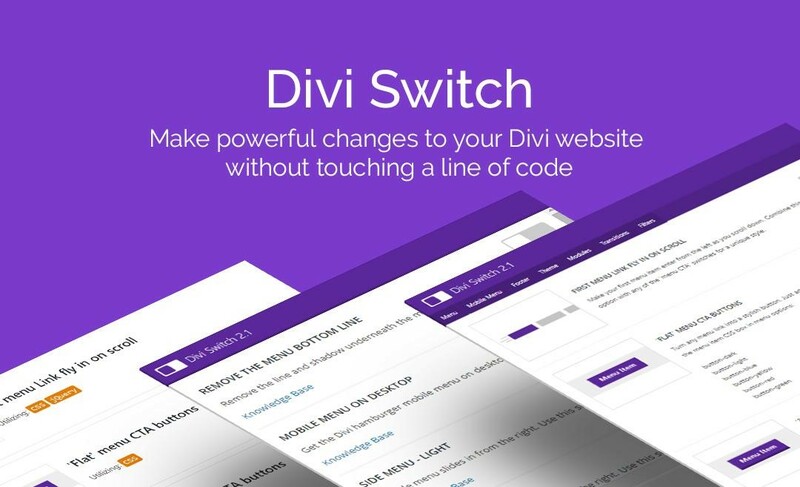 Annually, Divi costs $89 for full access unless you purchase a lifetime subscription for $249. Despite the features and functionality that Divi offers, it’s worth briefly noting the alternatives on the market. Divi has two main competitors: Avada and the X Theme. Both are well-developed and maintained premium themes with customization features powerful enough to rival even Divi’s flexibility. They each have their own layout builders and support access — for a one-time $60 purchase. Both Avada and X allow one licensed use per website, meaning that if you have multiple website (or multiple blogs), you’d have to purchase a new license for each one. 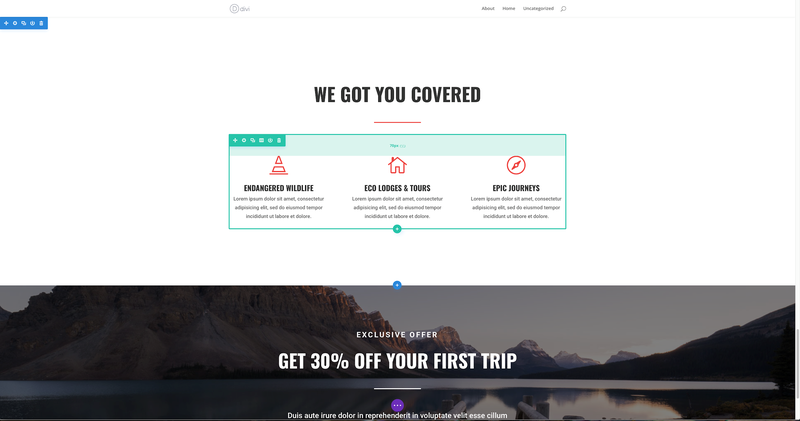 Elegant Themes offers unlimited access to Divi for the duration of your subscription. While this might be advantageous for power users, you’d have to purchase five licenses with Avada or X to make up the difference of one Divi lifetime purchase. There’s one other downside to Divi that’s worth noting inside a Divi theme review, even though it’s not exclusive to Divi itself. This is something inherent in the developer platform for WordPress. If you went with Avada, X, or any other theme, you’d encounter something similar. On the surface, shortcodes seem pretty straightforward. They’re essentially little snippets of code that you can use to tell the theme what you want it to do. This simple shortcode would divide my text into two columns. The major downside to shortcodes is that if you ever change themes — say you wanted to leave Divi for greener pastures somewhere down the road — you’ll fundamentally break everything on your website with the flip of a switch. Because your pages and content will be formatted with shortcodes exclusive to Divi, leaving Divi means rebuilding your entire website again. As I mentioned earlier, this isn’t a problem exclusive to Divi, but it’s something new bloggers often overlook at their peril. If you’re asking whether or not I think Divi is worth it for a beginning blogger looking to start her own website, I’d say that the theme itself is up to the task. Divi and WordPress can run any kind of website, whether it’s a personal blog or an online store. If you’re hesitant to put up the money to purchase the theme, or if you’re not sure that you’ll stick with blogging, it might be worth waiting until you’re ready to take that plunge. Blogging doesn’t have to be difficult, but it does require time and energy. At the end of the day, your website is there to make your content look better. If you’re serious about blogging and you’re serious about getting people to notice your work, Divi can help you get there if you take the time to learn the ropes. If you liked this Divi theme review, and you’d like to learn more about starting a blog, sign up below for our FREE 9-day e-course! Sign up below to learn how to create your own money-making blog with my 100% free 5-day course! We are Logan and Caroline Allec! 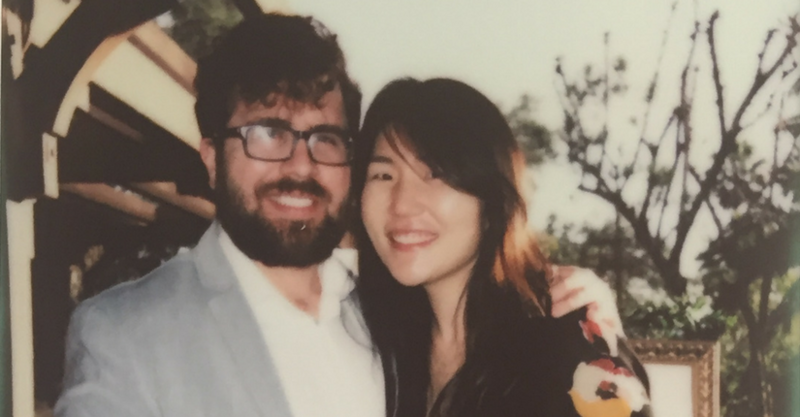 We grew our personal finance blog from $0 to $30,000 per month within a year. Sign up for our FREE email course below to learn how to start your own money-making blog! 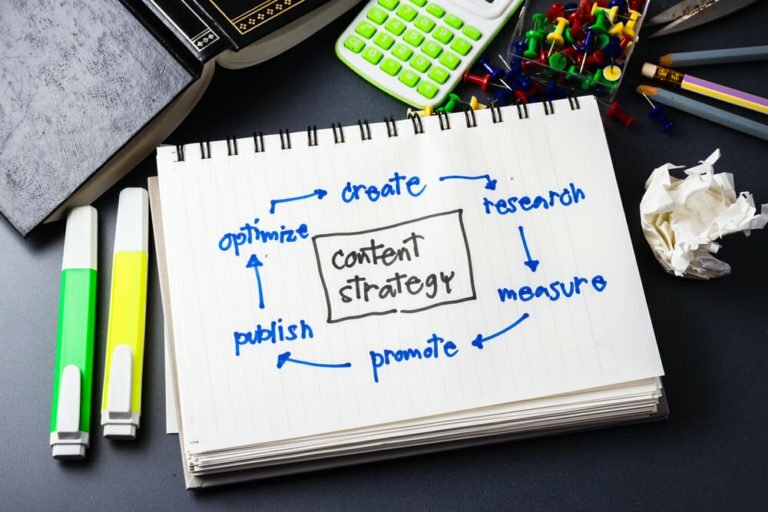 Do You Need a Blog Content Strategy to Make Money on Your Blog?